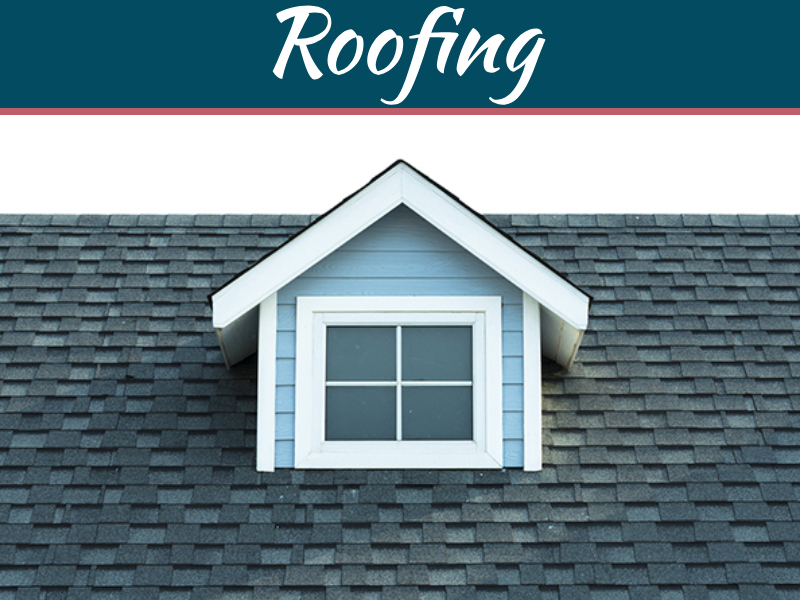 What type of material should you choose for the roofing on your home? 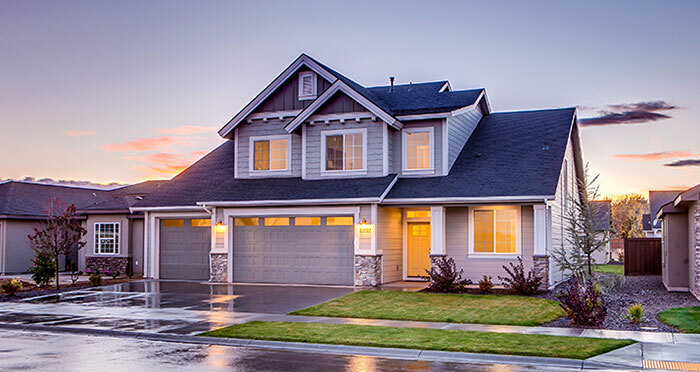 Well that all depends on whether you’re building a brand new home or replacing the old roof on a pre-owned home, but the amount of choices offered to you can still leave you feeling a bit overwhelmed. 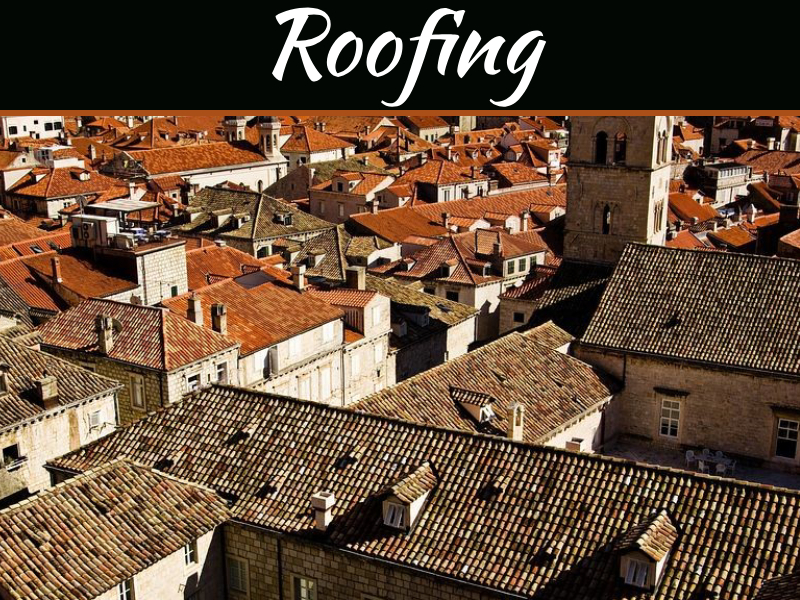 You can opt for a more traditional style or you can get fancy with it, but what really matters is what your roofing is made of, because that is what affects the quality of your home. Before you make a final decision, it’s important to look at the pros and cons of all the available roofing materials. Here is a brief rundown of some of the most popular choices to consider. These two words describe essentially the same thing, though terminology can vary from supplier to supplier. 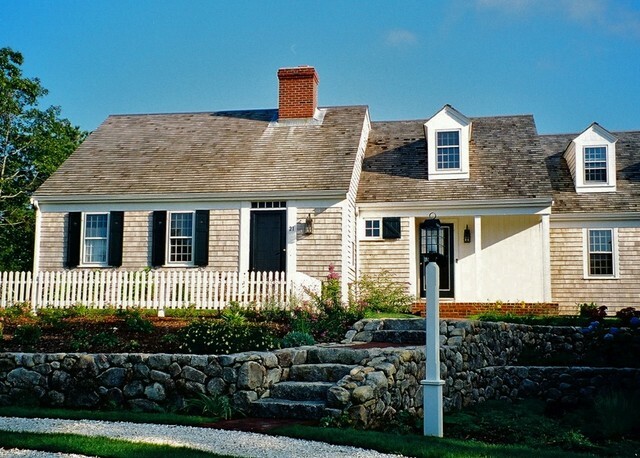 Asphalt shingles are among the most common roofing materials chosen by homeowners and builders. These shingles are a composite product generally made from either a fiberglass or cellulose mat base with an asphalt and mineral overlay. Sometimes these are called fiberglass shingles since virtually allthe shingles sold in North America are made fromfiberglass. The asphalt is the primary material facing the sky because of its durability in a variety of weather conditions. They are also flexible and waterproof. An asphalt roof will typically last about 20 years before needing to be replaced. A less popular roofing material, but one that is still relatively durable, is clay or concrete tiles. Many of us associate these tiles with the Spanish style architecture they are typically used in, as they are a popular choice for that application. 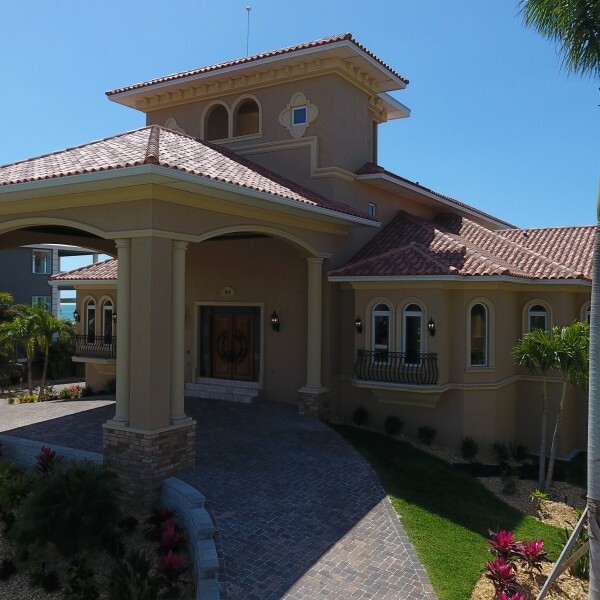 The difference between clay and concrete for roofing materials often boils down to price and durability- though both come with their own pros and cons. A clay roof, for instance, is very resilient and naturally resistant to manytypes of the natural disasters including fire and storms. They can last generations if properly maintained. Metal roofs have become increasingly popular in recent years, as they seem to be the most effective choice when it comes to combating environmental concerns. They are incredibly durable and, if installed correctly, can even reduce the energy use of the home. Lighter colored materials avoid absorbing the heat from the sun and can help regulate the heating and cooling inside your house. 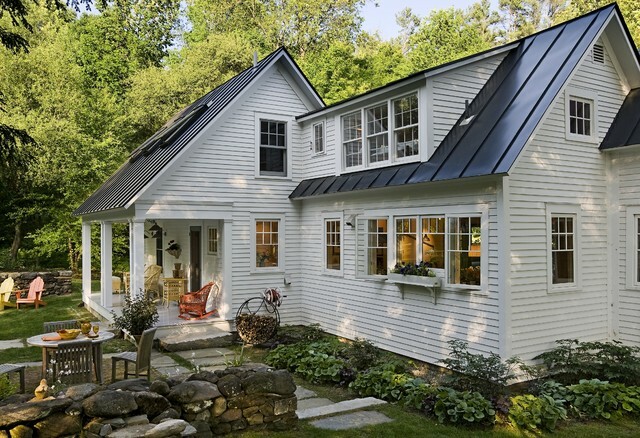 Metal roofing, such as standing seam, can last up to 50 years- making it an excellent choice for residential homes. Another high quality and long lasting roofing material on the market right now is slate, which is not a choice that many home owners take into consideration. Part of the reason for its lack of popularity is the high cost and difficult installation process. The upside is that they are attractive and can last a very long time. In fact, most estimates put a slate roof at lasting over 100 years if well maintained. 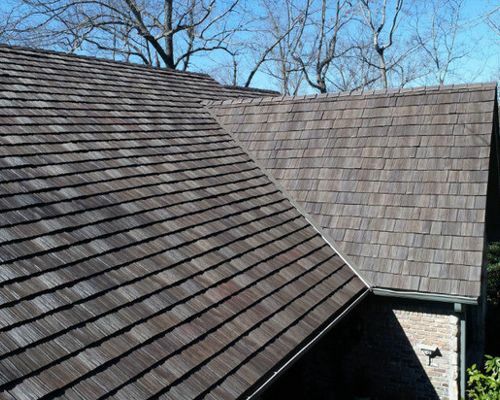 Wood shingles definitely have a look that can enhance a rustic design, but are they a good material for the modern roof?Well, they are typically made from a strong wood, like cedar or redwood, but they just aren’t as durableas other materials. In fact, they may not even be allowed in areas with strict fire codes and regulations. They can be affordable though andwill last 20 to 30 years before needing to be replaced. Finally, there are some new materials on the market that home builders and home owners alike may want to consider. 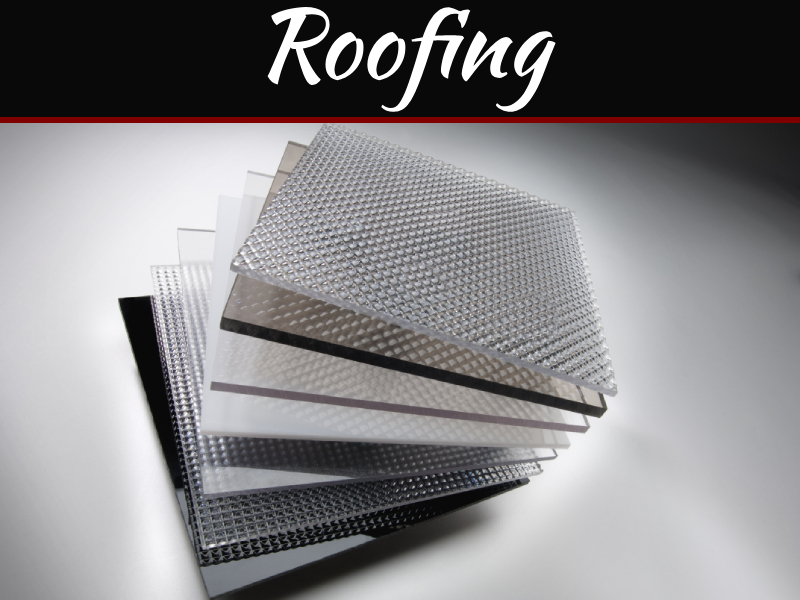 There are a variety of new roofing options ranging from things like plastic to resin or polymers. If you’re interested, talk with a professional about some of the brands available and the pros and cons of each. Some of these products can be pricy but most are durable and can last on your home for 50 years. All You Need To Know About Polycarbonate Sheet! 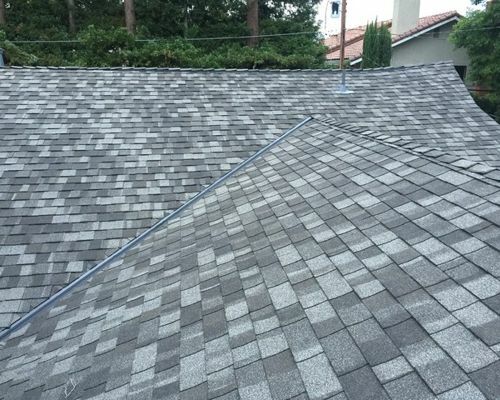 Which Is Cost-Effective – Hiring A Professional For Roof Repair Or Doing It On Your Own?